Kimball is on the border of Wisconsin and Michigan. 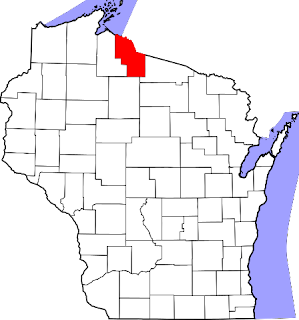 Kimball is located in Iron County. was erected in Kimball in 1992. "Dedicated to our Finnish Ancestors"